The Western Cape has so many beautiful attractions and exciting activities to offer that one simply cannot just stay in Cape Town the entire duration of one’s stay. There are so many exciting places and things to explore, many of which can be reached easily by car. If you are an international visitor seeking to experience the Cape, why not rent a car for a week and embark on a Garden Route road trip? Road trips are perfect bonding activities for families and friends. It would be a good idea to find suitable accommodation if you intend on staying longer in the Cape. Read about some of the green and serene towns dotted along the Garden Route where you can stop, if only for a short while, and enjoy their many attractions and activities. 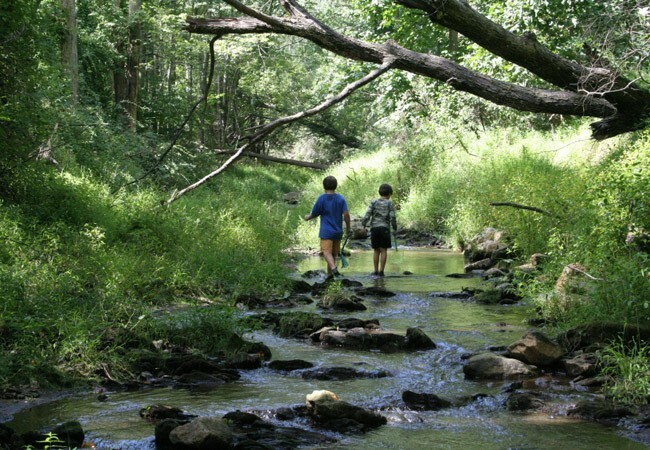 If you love the outdoors but you have never ventured into the South African countryside, consider taking a peaceful walk in nature at Suurbraak. Suurbraak doesn’t have too much to offer tourists as the town is quaint and quiet, yet opportunities for being one with nature are endless. 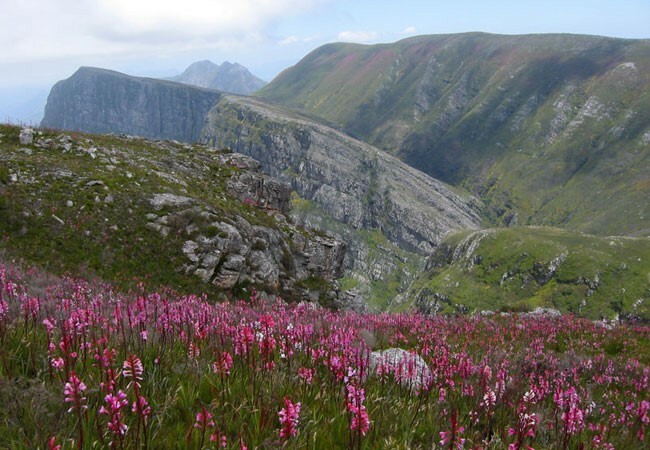 Grootvadersbosch, which forms part of the Boosmansbos Wilderness area, is a nature reserve that not many visitors know about, and it is here that you can stroll along the tranquil Grysbok and Bushbuck trails. The Boosmansbos also protects a beautiful indigenous forest. 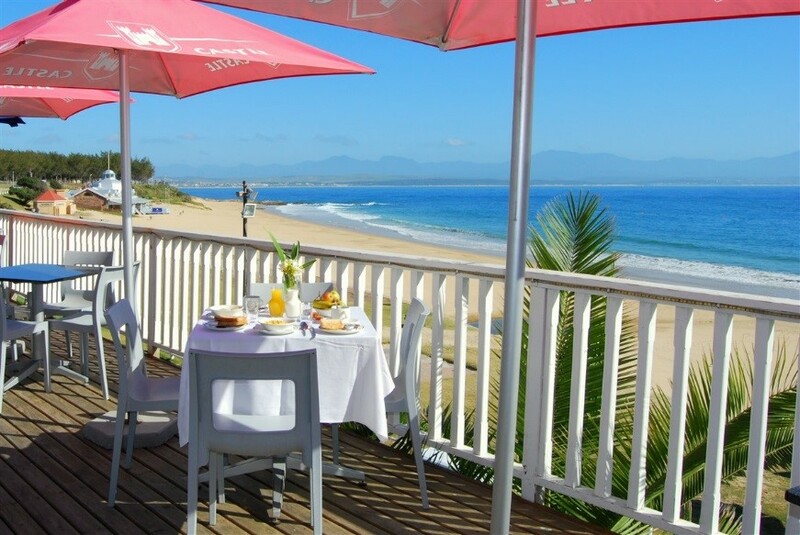 Mossel Bay, along the Garden Route in the Western Cape, is a popular holiday destination, especially with families with young children and teenagers. When on holiday, like most people, you look forward to dining out and feasting on local fare instead of standing at a hot stove cooking meals as you do at home. Perhaps the accommodation doesn’t even have facilities to cook elaborate meals? So, if you’re looking for a delightful lunch spot in Mossel Bay, pop in to the Fork and Train restaurant, which not only offers tasty seafood dishes and traditional pub grub, but phenomenal views of the mountain and ocean too. The family-run Fork and Train is definitely a restaurant not to be missed. 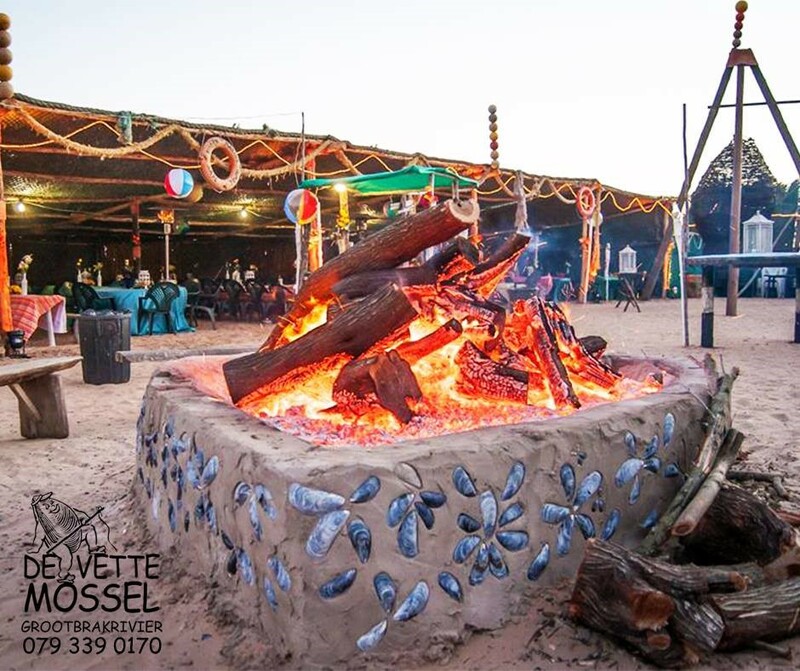 De Vette Mossel, a restaurant located on an isolated beach in Groot Brak, is a seafood lover’s delight. Here you can take your shoes off, dig your toes into the sand and gaze at breaking waves, all while enjoying a seafood feast in true coastal town style. Prepare yourself for hours of pure seafood heaven as you enjoy mussels, prawns, calamari and the catch of the day, all cooked on an open fire amidst a happy and relaxed beach holiday atmosphere. Address: Follow the off-ramp to Grootbrak River and head towards the sea. Turn right at the T-Junction onto the R102 in the direction of Mossel Bay. Drive a further 1.5km and turn left and follow the road. Pack yourself a picnic basket brimming with your favourite treats and head to Woodville for a relaxing afternoon under large shady trees. Woodville has plenty of wooden picnic tables and benches and is also wheel-chair friendly. As an added bonus there’s a cool stream to splash in on hot days. 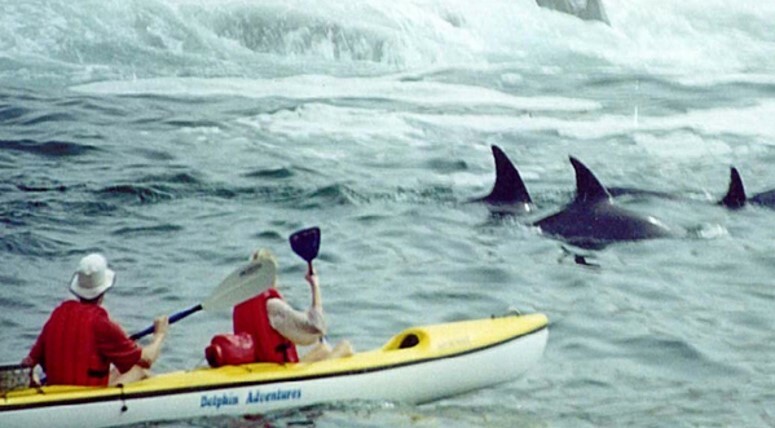 You may never have thought that kayaking would bring you as close to nature as it does when you choose Dolphin Adventures. Combine wildlife, sea kayaking and exploration, and you’ll have one of the best adventures ever. Imagine kayaking in a blue bay surrounded by inquisitive dolphins with the outline of a majestic mountain in the distance? This sea-faring adventure is one you’re not likely to forget. We hope you get to experience these wonderful attractions, activities and much more during your Garden Route escape. Remember to take plenty of photos!